Elon Musk recently gave a Ted Talk in Vancouver where he discussed Tesla, Hyperloop, and his role in President Donald Trump's advisory cabinet. 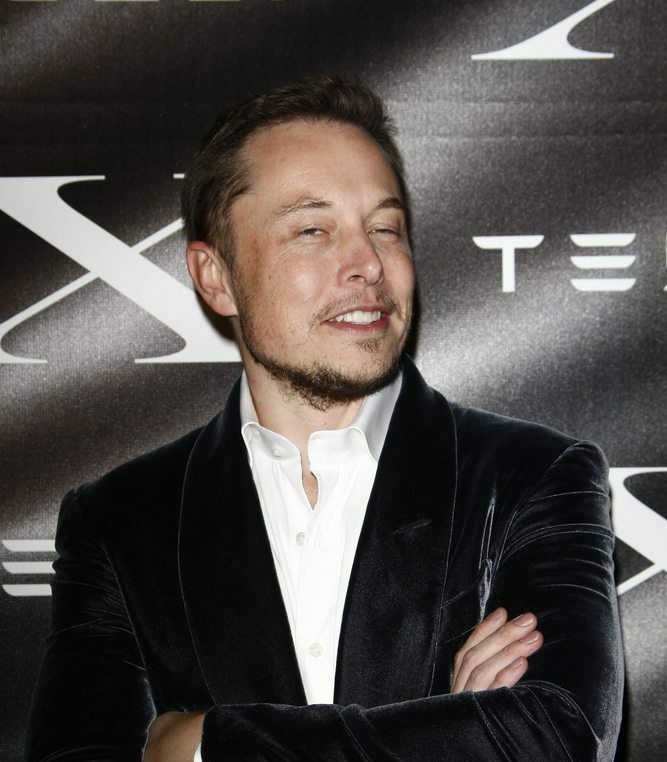 Elon Musk, as a visionary businessman, gave a TED Talk where he discussed his most talked-about plans and revisited some of his craziest ideas. Musk showed a video of his concept for a network of tunnels that would span the country. The company that would facilitate this network, The Boring Company, has been covered by Edgy before. The proposed tunnel system would decongest roads on the surface by supplementation rather than simply creating a traffic jam underground. Electric skates, as he called them, would pull the car underground then carry it at about 130 mph to its destination. Such a system, instead of the usual 30 minutes, would make a trip from the Westwood suburb of Los Angeles to LAX in only 5-6 minutes. Elon Musk admitted that the Boring Company, which would dig the tunnels, will have to dramatically reduce the costs per mile of tunnel boring for the project to be feasible. One of the proposed measures to reduce costs is narrowing the typical diameter of a tunnel by a factor of two (to 12 feet, enough to house the electric skate), and the cross-sectional area by a factor of four. The Boring Company will have to progress at much faster rate than most boring operations. Musk joked that it has to beat Gary the Snail, the character from SpongeBob SquarePants, who is 14 times faster than current tunneling technologies. If the Boring Company, established in December 2016, takes up “2 to 3 percent” of Musk’s time. Tesla, however, seems to get a much more substantial chunk. He affirmed that he would stick with personally progressing Tesla as long as possible, citing upcoming products, such as the Model 3 and the Tesla’s first semi truck. Musk said that self-driving cars would shake the concept of ownership, believing that it’s only a matter of time that sharing will be a standard. Expected to launch next September, Tesla’s electric semi truck, although not yet driverless, has no gears and will enable autonomous long-range, heavy-duty cargo transport. During the talk, Musk showed a teaser image of the truck and mentioned that he had driven a prototype. Aside from disrupting the trucking activity above-ground, Tesla’s electric rig would benefit from the tunnel network as long as it fits in the “electric skate,”–Musk didn’t explicitly mention that. Musk acknowledged that the Hyperloop train systems could be built underground, leading us to believe that his tunnel system could incorporate a train system. Yet, as we mentioned before, Musk has challenged other innovators to take the Hyperloop train system to the next level (and they have). What Does Donald Trump think? On his connections to President Donald Trump, Musk said that, as a member on two of the President’s advisory councils, all he has to do is comment on hot issues that otherwise would never be discussed.